Ranveer Singh will be playing Kapil Dev's role in 83. This film will be based on Cricket legend Kapil Dev and will focus on the historic 1983 world cup win. Kabir Khan is directing this film. 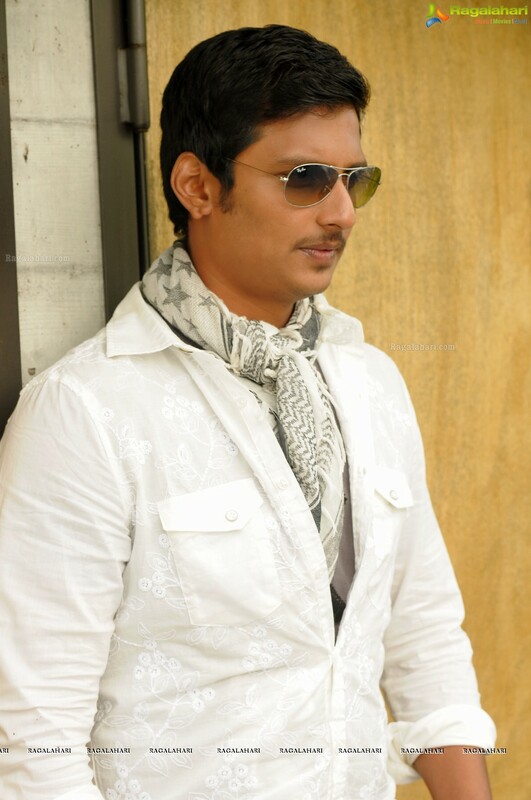 Kollywood actor Jiiva has been selected to play the role of cricketer Srikanth. Initially it was said that Vijay Deverakonda will essay this role. Some sections of the media even confirmed that Vijay D has signed for this film. Later Vijay Deverakonda confirmed that these reports were untrue and he is not playing Srikanth's role in the film. He said he has not dates to allot for this film. The film will go on floors very soon.